The world’s best selling gin and the classic gin character for the perfect G&T. 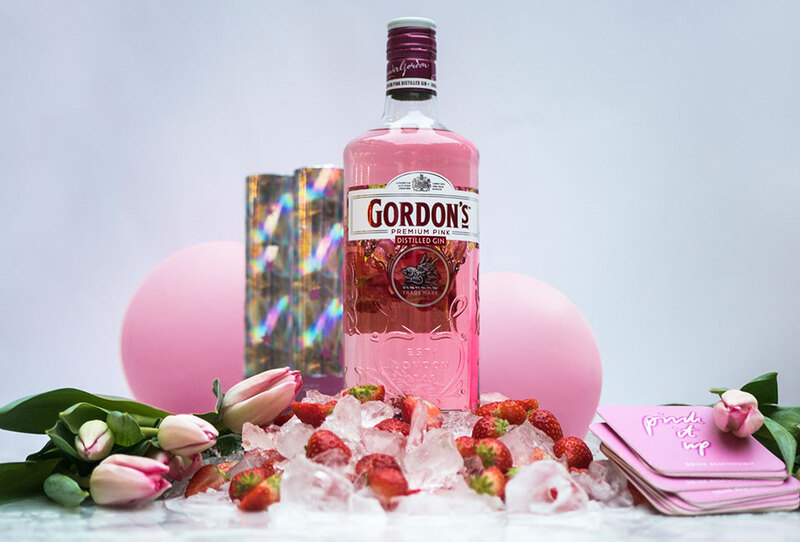 With its distinctive juniper taste Gordon’s has set the standard since the first distilling in London almost 250 years ago. Wanna know more? Have a look. AWB is the strategic and creative partner for Gordon’s in the Nordics. We work with developing new ideas and concepts to strengthen the brand in Sweden, Norway and Denmark.